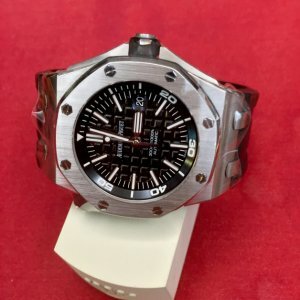 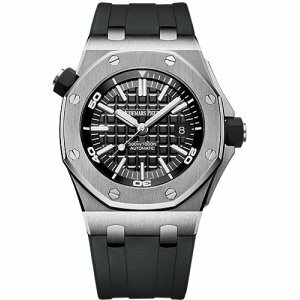 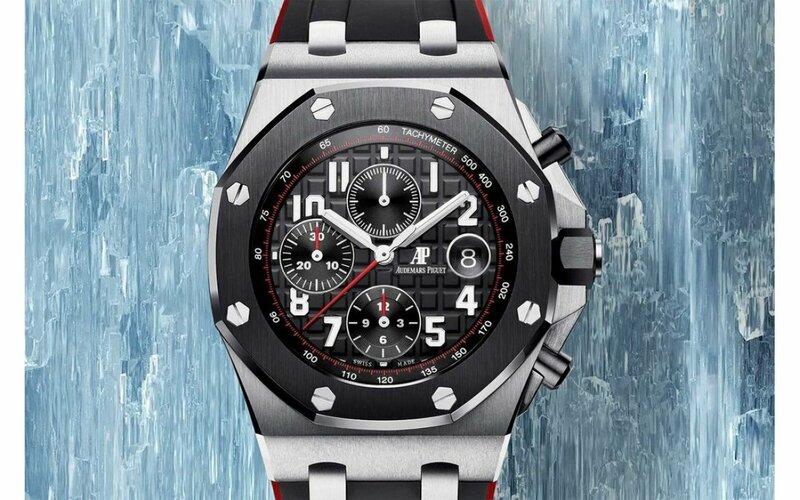 Audemars Piguet [NEW] Royal Oak Offshore Diver 15710ST.OO.A002CA.01 Black Dial (Retail:HK$..
Audemars Piguet [NEW] Royal Oak Offshore Diver Chronograph 42mm 26703ST.OO.A027CA.01 (Retail:HK$219,..
Audemars Piguet [NEW] Royal Oak Offshore Diver Chronograph 42mm 26703ST.OO.A070CA.01 - SOLD!! 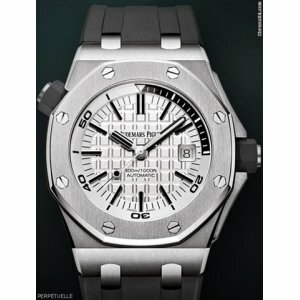 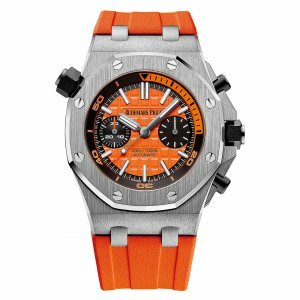 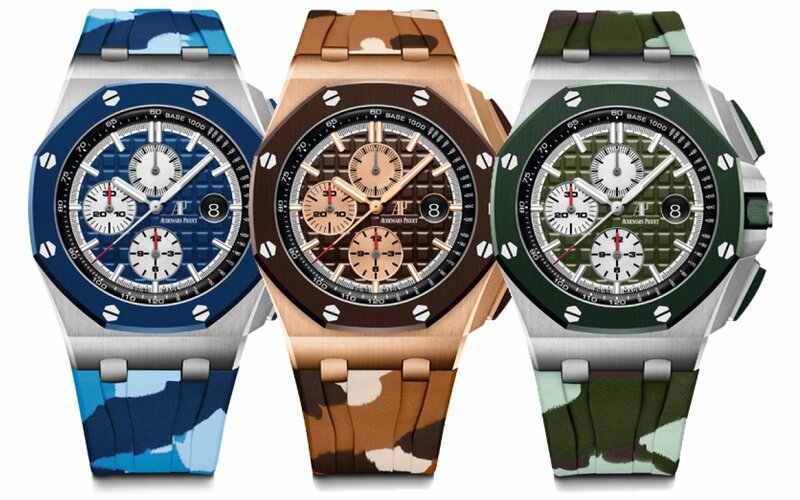 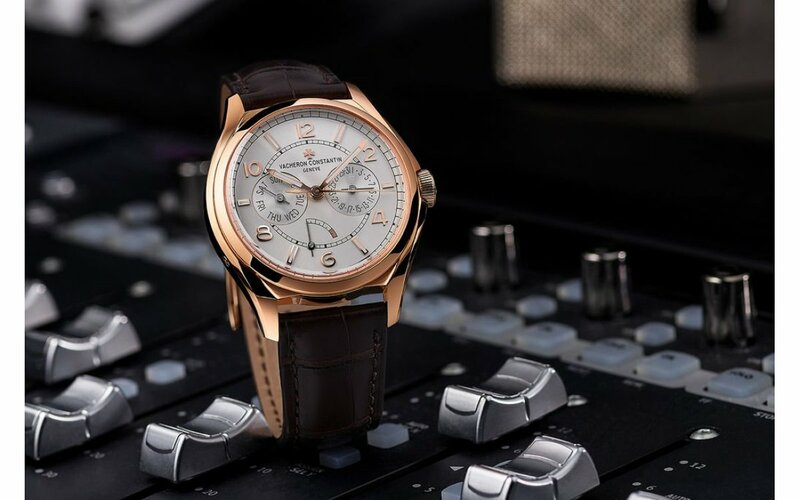 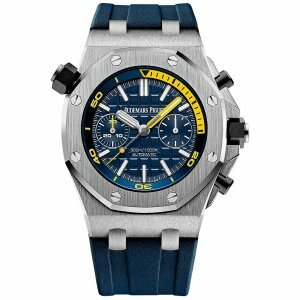 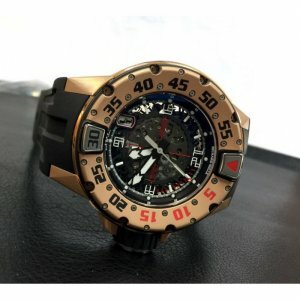 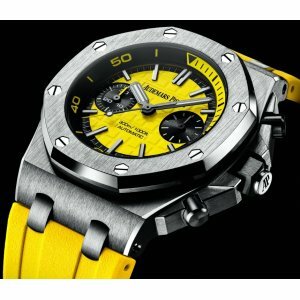 Audemars Piguet [NEW] Royal Oak Offshore Diver Chronograph 42mm 26703ST.OO.A070CA.01 (Retail:HK$219,..
Audemars Piguet [NEW] Royal Oak Offshore Diver Yellow 26703ST.OO.A051CA.01 (Retail:HK$219,000) - SOLD!! 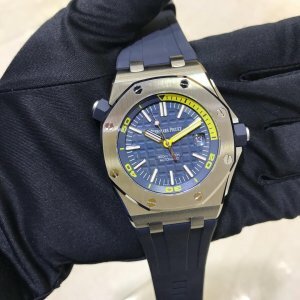 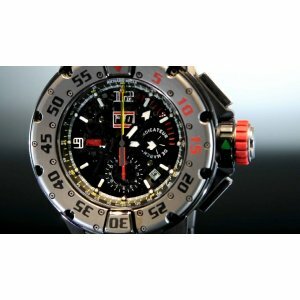 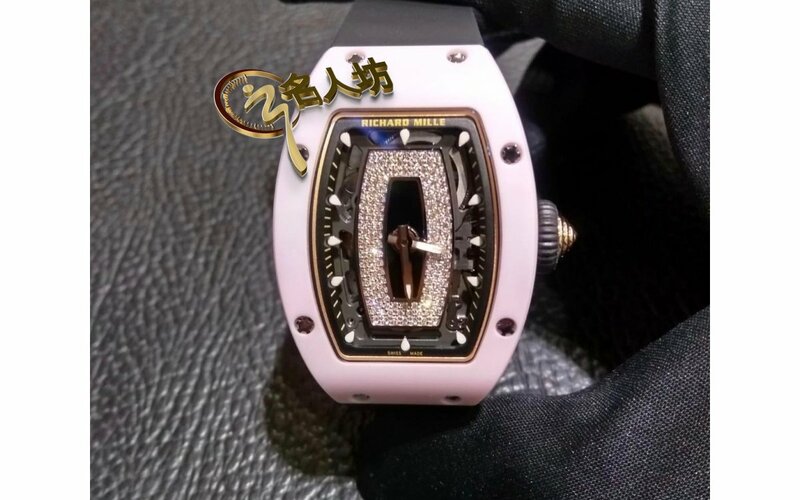 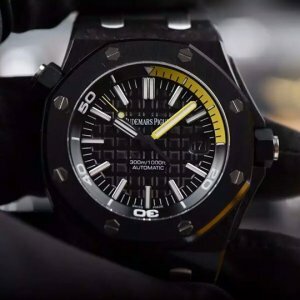 AUDEMARS PIGUET [NEW] Royal Oak Offshore Diver Yellow 26703ST.OO.A051CA.01 (Retail:HK$219,000) ..
Audemars Piguet [NEW] Royal Oak Offshore Forged Carbon Diver 15706AU.00.A002CA.01 Brand New Wat..
Cartier Per-Owned W7100056 Calibre de Cartier Diver Steel Black Dial ADLCPrice On Request!! 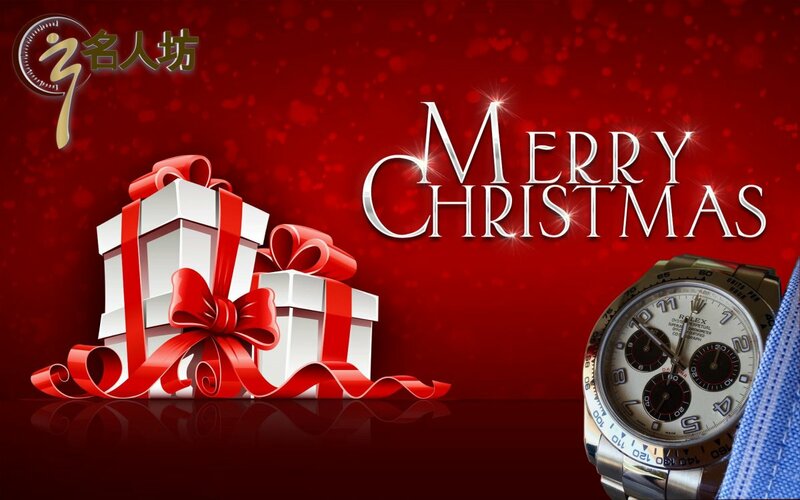 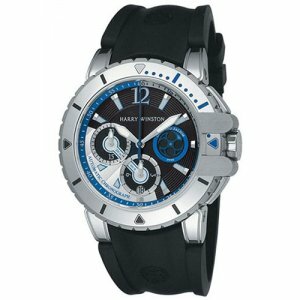 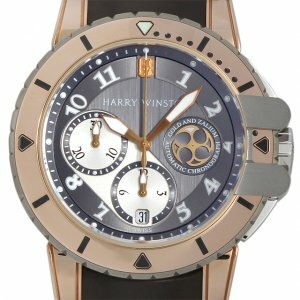 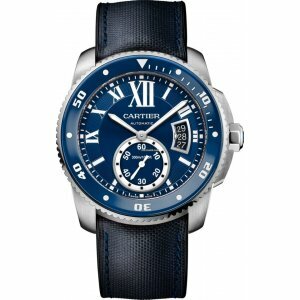 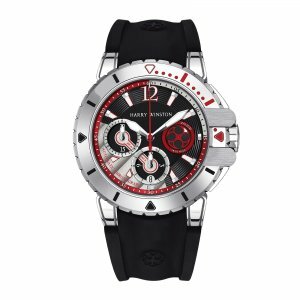 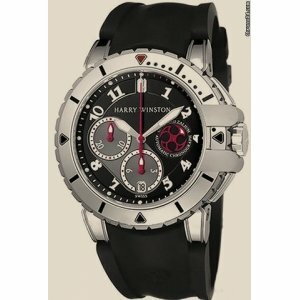 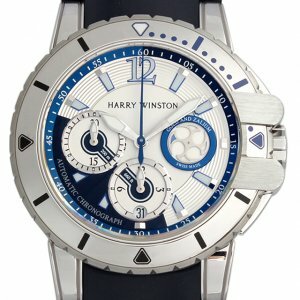 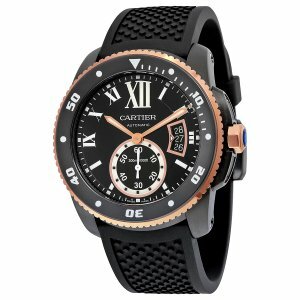 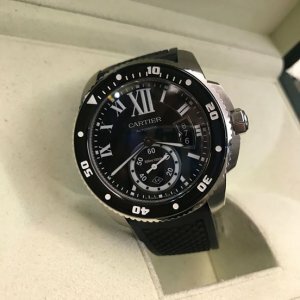 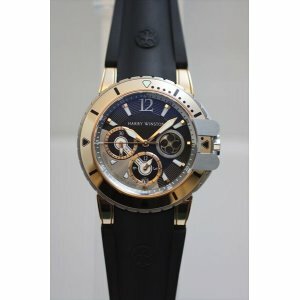 ..
CARTIER [NEW] Calibre De Diver Black Dial Black Rubber Mens W2CA0004 (Retail:HK$ 84,500)Brand ..
CARTIER [NEW] Calibre Diver Automatic Mens WSCA0010 (Retail:HK$59,500) Brand New Watch Comes With O..
Harry Winston [NEW] Ocean Diver automatic 18K rose gold and zalium timepiece black dark dial OCEACH4..
Harry Winston [NEW] Ocean Diver automatic 18K white gold and zalium OCEACH44WZ001 (Retail:US47,900)B..
Harry Winston [NEW] Ocean Diver automatic 18K white gold and zalium OCEACH44WZ005 (Retail:US51,700)B..
Harry Winston [NEW] Ocean Diver automatic 18K white gold and zalium timepiece black dark dial OCEACH..
Harry Winston [NEW] Ocean Diver automatic 18K white gold and zalium timepiece white light dial OCEAC..